Youth longevity cream. Energises and boosts skin cells. Rejuvenates the appearance of the face. 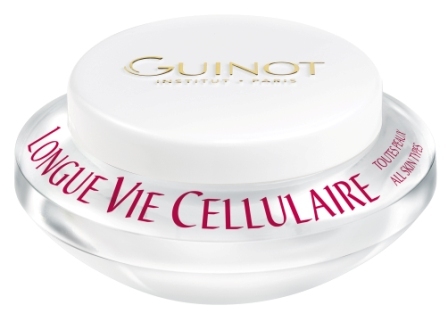 Restores the radiance and vitality of more youthful skin.